Our Baby Shower events are fast approaching! Don’t miss this chance to enjoy a lavish afternoon with your friends, with high tea, gorgeous goodie bags, guest speakers and prizes galore. We’re also delighted to welcome WaterWipes as our latest event partner. The world’s purest baby wipes, they’re extra soft and safe for sensitive skin from birth. Every gift bag includes a WaterWipes Travel Pack, and they’re giving away a grand prize of 18 months supply of WaterWipes! Mothercraft Nurse and Antenatal Educator Chris Minogue is our guest speaker, chatting with Play School presenter Rachael Coopes about all things bringing up baby. Rachel and Chris will be on hand to answer questions during the event too. 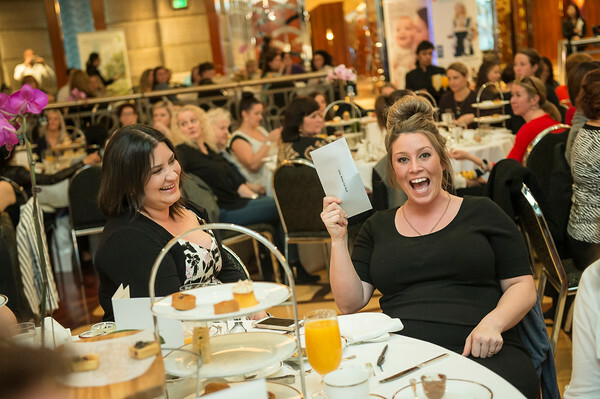 Melbourne mums, gather a table of besties and celebrate your baby with delicious high tea. There are two Baby Shower sessions to choose from – 12pm or 3pm. Click through to book your tickets. 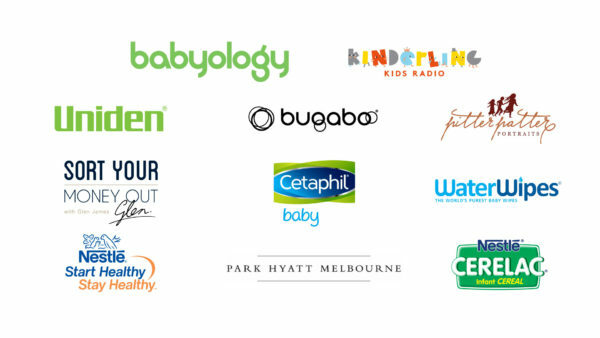 These events are presented in partnership with wonderful sponsors including Uniden, Bugaboo, Nestlé Start Healthy Stay Healthy, Nestlé Cerelac, Cetaphil Baby, Pitter Patter Portraits, Sort Your Money Out, Water Wipes, Kinderling Kids Radio and Park Hyatt Melbourne.